PCOC is holding its Annual Expo from June 20th till 23rd. This professional body was responsible in its early years for the passing of a first-of-its-kind legislation—the nation’s first structural pest control act. It also framed rigorous criteria and licensing to operate in the pest control field. On the business side, this event will share new information and perspectives on many aspects of the Pest Control industry—scientific, technical, and organizational. At PCOC in Lake South Tahoe, Azuga will share our upgraded real-time ROI Calculator which has been helping pest control fleets discover new areas of savings in their fleet operations. Fleet Tracking solutions are particularly important in the Pest Control industry as Company personnel are continuously making rounds in the field in their vehicles. A fleet tracking solution helps the team in optimizing routes and serve their customers better and faster because the dispatching process becomes really efficient. Because employees in the field are supervised more closely, overheads come under better control—many costs become lower. As the leading professional body in the western United States, PCOC is approaching its 75th year and has over 1100 members and runs programs for insurance, continuing education, and regulatory representation. Some of the highlight sessions in the current PCOC Expo are: Application to Acquisition: Rodenticide & the Professional Applicator, and an educative session on Impact of New Legislation, Industry Guidelines and the Legal Environment on Current Pest Management. PCOC Expo participants are typically the decision-makers in their companies, and as they interact with their peers, better fleet operation will feature in a number of informal conversations. 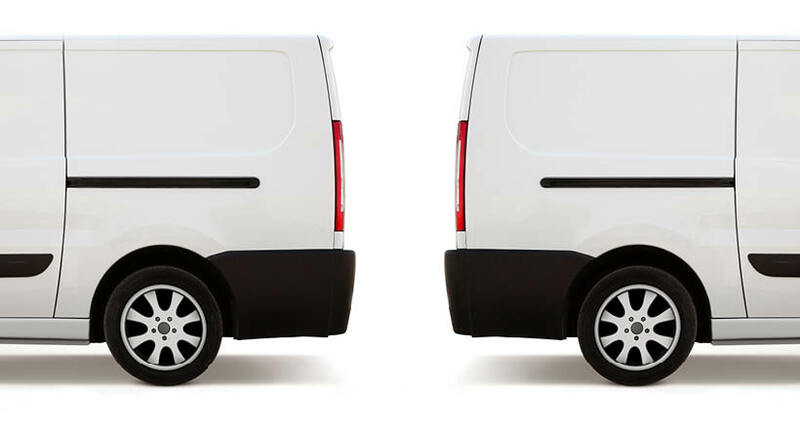 As business owners who receive notifications about hard braking and excessive idling, and other negative driver behavior, they are always concerned about fleet safety and watch out for hazards which have large financial implications. 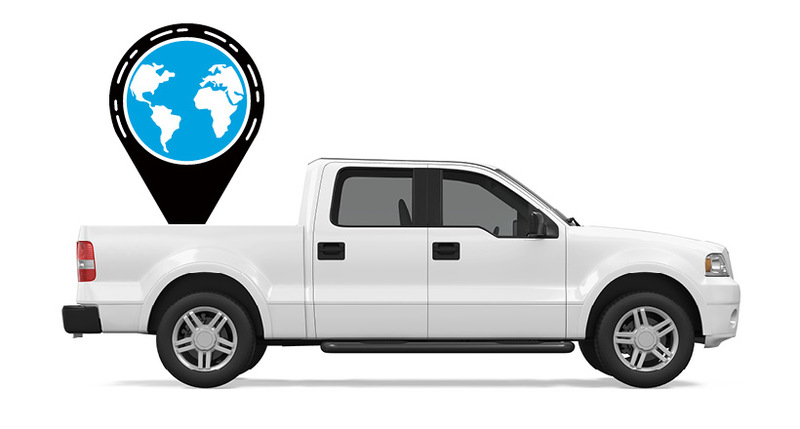 Other ways in which Fleet tracking solutions prove to be a boon for business owners is they can actually verify if the technician has actually done the specified garage parking after they have returned from the field. Such measures eliminate the likelihood of damage owing to vehicle use after hours. Speaking of these and other risks, insurance comes to mind when you think of liability. The insurance industry reports that fleets which have introduced driver accountability and monitor their behavior through GPS tracking tend to have lower claims and loss ratios. By averting expensive incidents, they, of course, avoid paying higher premiums. The data gathered from the GPS devices is an opportunity for insurers to study driving habits and take into consideration actual speed and distances and price the risk more accurately. 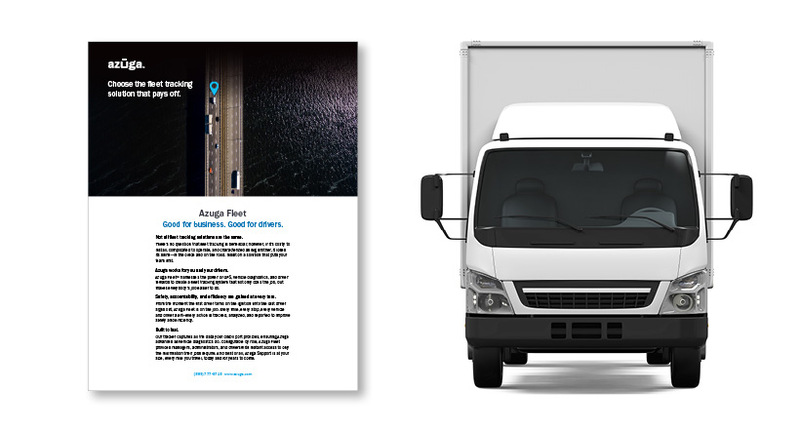 Azuga’s pioneering Driver Rewards approach complements these initiatives to improve Driver Safety and operational efficiencies. Azuga advises its clients, including pest management professionals, on getting a buy-in from the employees and implementing an effective incentive scheme in ways that deliver ROI to your company. If you are attending PCOC Annual Expo in Lake South Tahoe, drop by at our booth—No.55. Azuga will also be soon announcing its 10 safest fleet customers for Q2 of the year, a couple of weeks ahead of schedule to coincide with the #NationalSafetyMonth in June.